WOW! 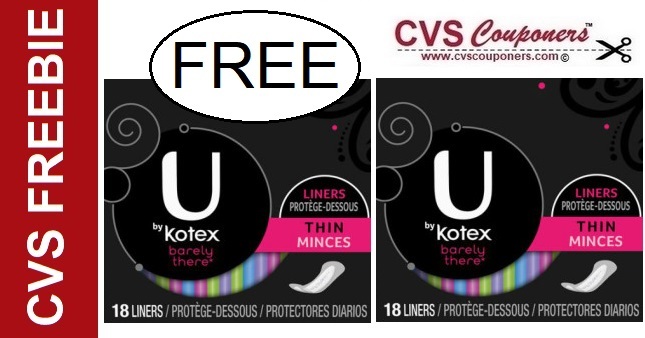 This week at CVS score FREE U by Kotex Liners, Pads or Tampons - 4/14-4/20. 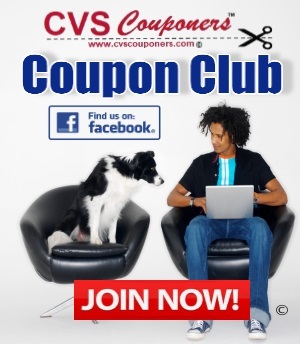 Here is how to get this CVS Money Maker Deal. 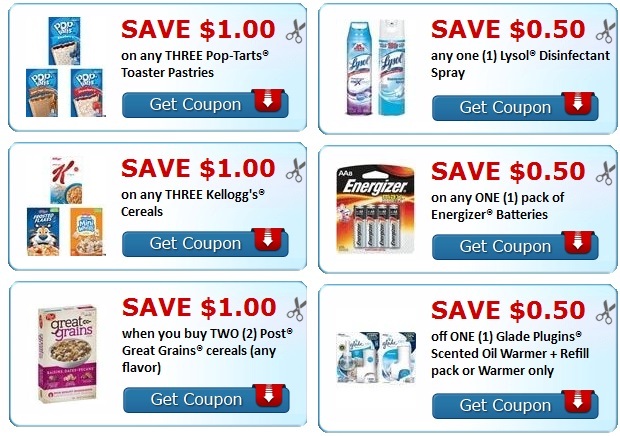 This week at CVS receive $2.00 Extrabucks when you buy one U by Kotex Products on 2 for $8.00. 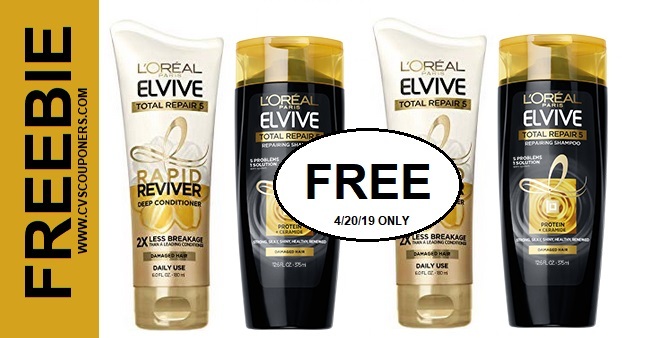 Use with Coupons listed in coupon matchup deal below and score U by Kotex Liners, Pads or Tampons for FREE 4/14-4/20.